The LSY series of spiral conveyor for cemen silo with Concrete Plant is a kind of new equipment that conveying materials with rotating spiral device in a closed housing with round cross-section. 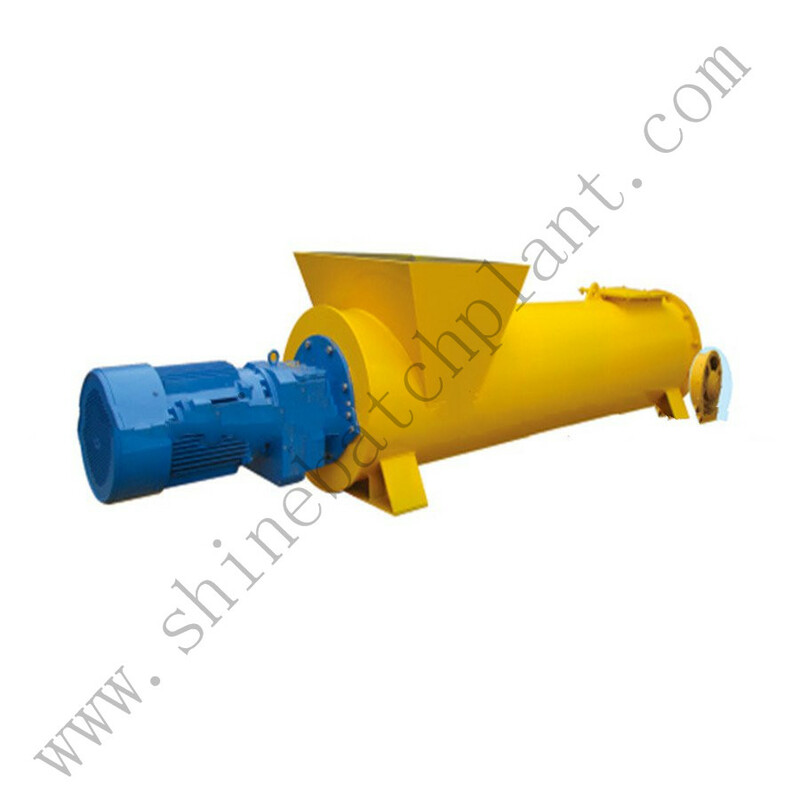 It is mainly used to conveying various kinds of powder or granular materials. 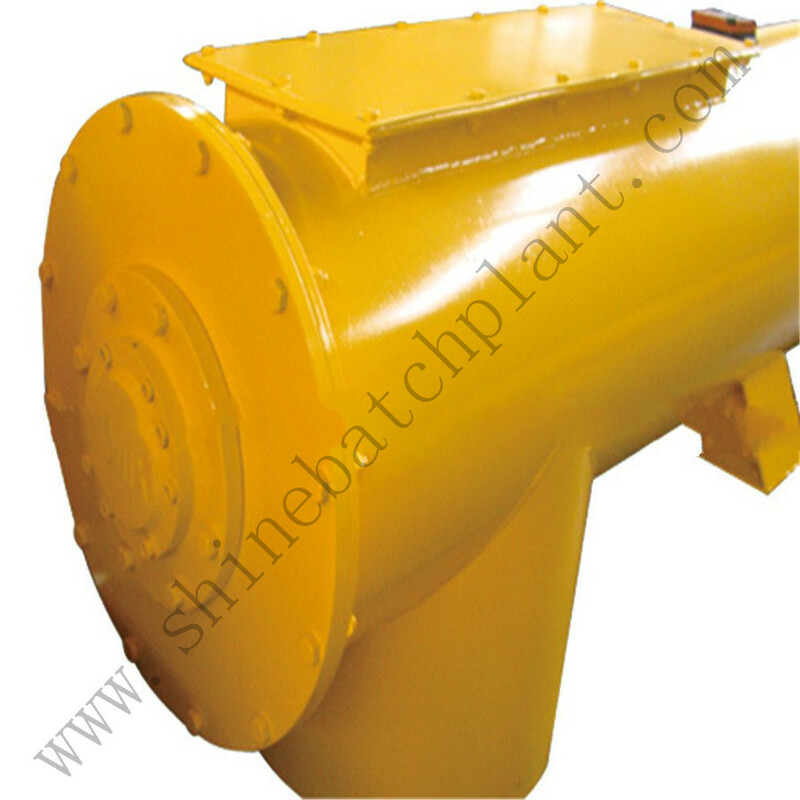 And it can be used horizontally or tilting, especially suitable for conveying bulk cement from the cement bin to the mixer or to the Concrete Mixer for Concrete Batching Plant or Portable Concrete Plant. Rest assured that our products has got ISO, CE certificated. We have the professional team for the products' study and development. FOB,CIF,CFR and so on. 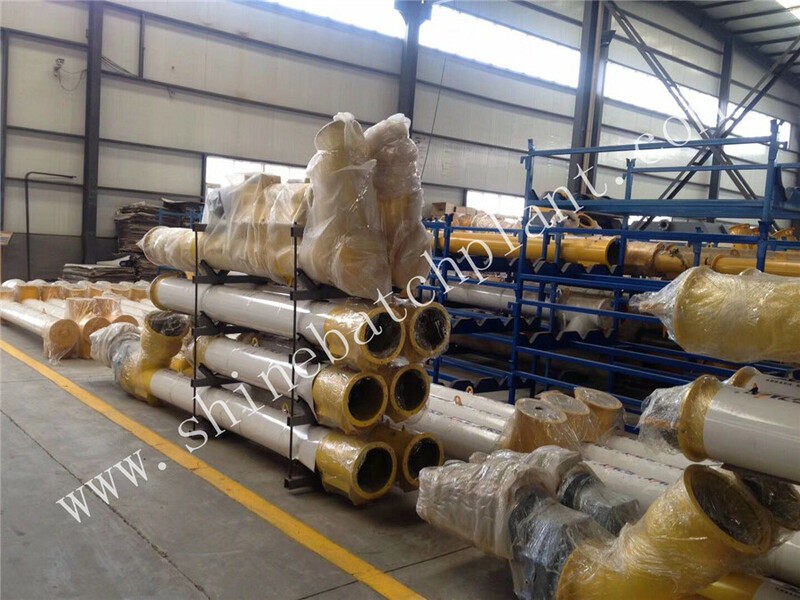 Our customer are from many countries, such as Egypt, Malaysia, Dubai, Uzbekistan. They bought the high quality products but also the good after-sale service. So, buying our Shine is your non-regret choice. What`s more, Shine concrete batch plant is on sale with a competitive price and I believe you will not miss this chance. We sincerely hope we can establish business relationship between us and welcome you visit our factory. Looking for ideal New Screw Conveyor Manufacturer & supplier ? We have a wide selection at great prices to help you get creative. 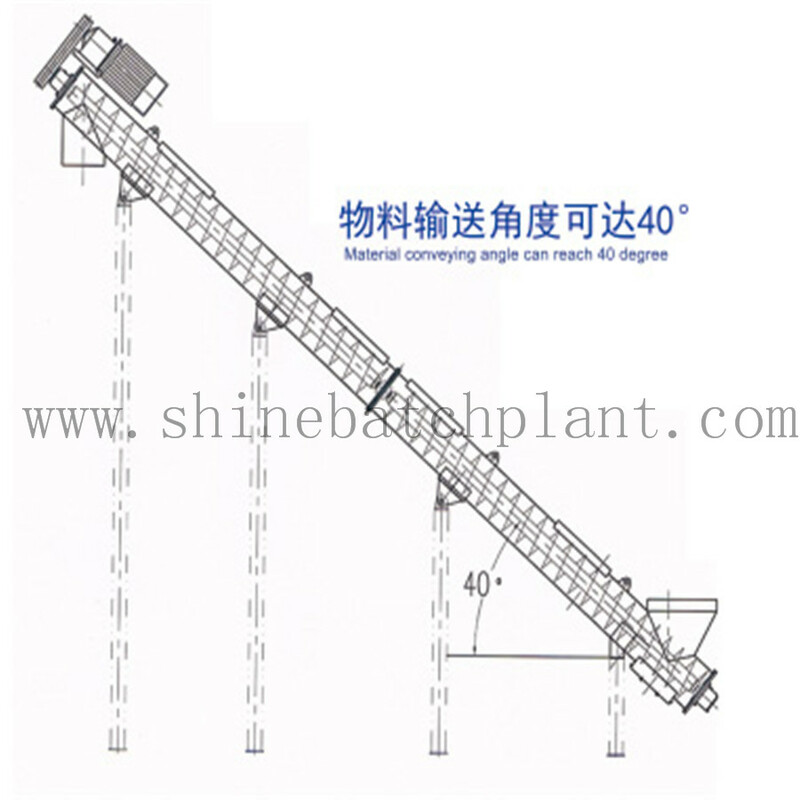 All the Screw Conveyor For Concrete Plant are quality guaranteed. 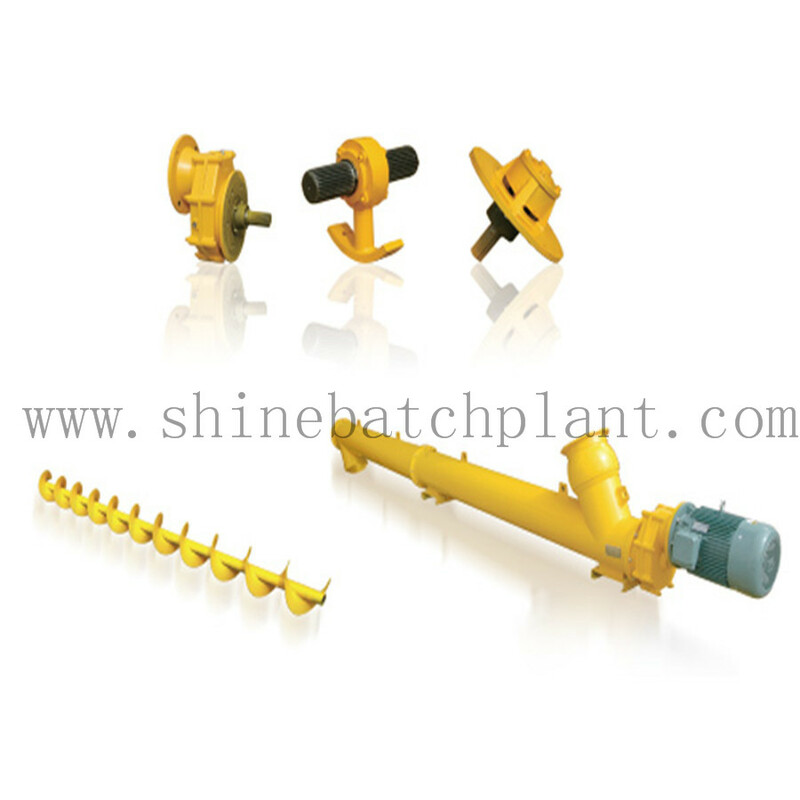 We are China Origin Factory of Screw Conveyor For Concrete Batching Plant. If you have any question, please feel free to contact us.